RTBF and CAP48 present « The Social Break », with the active support of RMB and RTBF. Every year Cap48, an organisation that fights for a better integration of disabled people, sells Post-Its to raise money. To communicate the CAP48 Post-It sale, we convinced huge advertisers like SEAT, LEFFE, NMBS, VOO and LE SOIR to temporarily ‘lend’ their running TV commercials on national television to CAP48. In fact, we re-recorded the voices of the actors in their own commercials. 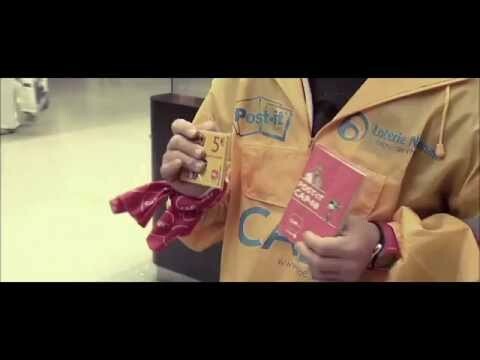 Every text was rewritten in a way that it now promoted the Cap48 Post-It sale, while also matching the existing images in the commercials. All the actors from the original ads agreed to re-record their roles with our new text.